Some of you may remember when Sweet Man and I tried to sell our house several years ago. You might remember all the trauma and drama that I went through trying to shove our square -peg house into a round-hole marketplace. You might remember my mopey post. 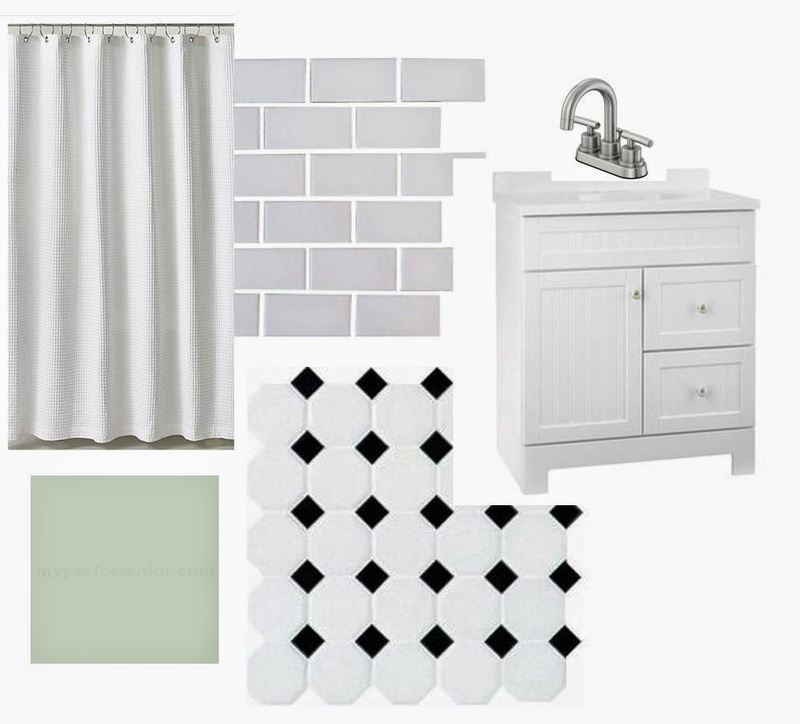 You might remember my half-hearted attempt to update* our bath and kitchen. That season of my life and the one following quickly on it’s heels (the season of The Broken Foot,) were dreadful. Dreadful because my heart broke. Dreadful because I behaved like a spoiled brat not getting her way. Dreadful because I kicked and screamed so hard that I eventually broke my foot in three places. But it was also worth it. Because I got still and I listened. Because I grew a few more inches towards the light. Towards grace and mercy and responding to all things through love. This time I am trying to approach the whole selling of our house from a different place. Instead of seeing our house it as something that is blocking me from what I WANT NOW INSTEAD, I see it as something that I am blessed to have at all. Instead of treating our house as something I cannot wait to be rid of, like a nasty toddler booger off a finger, I am treating it as a precious gift that I have the amazing honor of passing along. When the day comes that we give over the keys, we will not just be giving over a city lot, four walls, and a roof. We will also be giving over a home. And so, like I do with any gift, I am trying to do my best to create a gift worthy of giving. I am doing my best to care for what I have, to use our resources to improve on this home we have been entrusted with, and to leave it better than how we found it. This probably sounds like a funny way to get a house ready to sell. Call me dramatic-romantic-crazy-touchy-feely-lady, I know. It’s a little odd. But honestly this is the only way that makes sense to me anymore. To see this house as a gift we are passing along, instead of a burden that we are glad to be rid of. I know that these improvements will make it more sale-friendly. And of course that is a consideration. A motivation to invest in some improvements. But upgrading the bathroom and choosing a new roof has become about more than just the resale value for me. It is also about being a good steward with all that we have been given. It’s about not doing things half-assed. It’s about leaving something we can be proud of. Something that was cared for in love. Instead of slapping lipstick on a pig of a house and trying to pass it off as Audrey Hepburn. I am also thinking about what is lovely. What fits the era of the home. What looks cheerful and inviting. I am trying to pour as much intentionality and love and care into this house as I possibly can as a response for all the love and care that has been showed to me and my family. Yes, fixing up the house, makes good financial sense. But as it turns out, it also makes good heart sense.